With Bravo’s Million Dollar Listing airing in over 250 countries year round and averaging 1.6 million viewers per episode, Josh Altman is quickly becoming a household name! 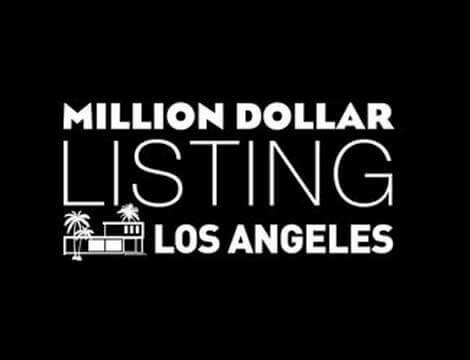 Million Dollar Listing follows the lives of three of Los Angeles’ hottest, young, and aggressive real estate magnates as they make a fortune selling multi-million dollar properties in the most exclusive neighborhoods- Hollywood, Malibu and Beverly Hills. Each season follows Josh as he deals with some of the most demanding clients while also trying to move some of the most magnificent and most expensive homes in the City of Angels. 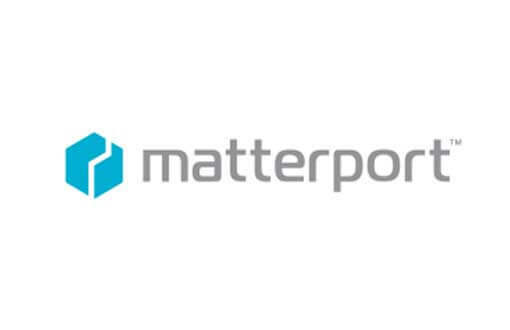 Matterport is a 3D media technology company that is changing the way people view the world. They have built an end-to-end, 3D media platform that allows users to create, modify, navigate and interact with 3D spaces. Matterport’s 3D Showcase is a revolutionary marketing tool for brokers and agents that gives their listings a competitive advantage by allowing potential buyers a completely immersive experience of walking through a property without ever stepping foot inside. The Altman Brothers are excited to implement the Matterport technology on all of their premium listings. Throughout its 60-year history, Porsche has developed numerous technologies that have advanced vehicle performance, improved safety and spurred environmental innovations within the automotive industry. The company continues to celebrate its heritage by adding to its long list of motorsports victories dating back to its first 24 Hours of Le Mans class win in 1951. 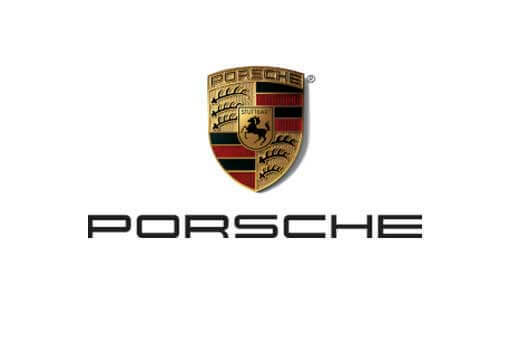 Today, with more than 28,000 victories, Porsche is recognized as the world’s most successful brand in sports car racing. 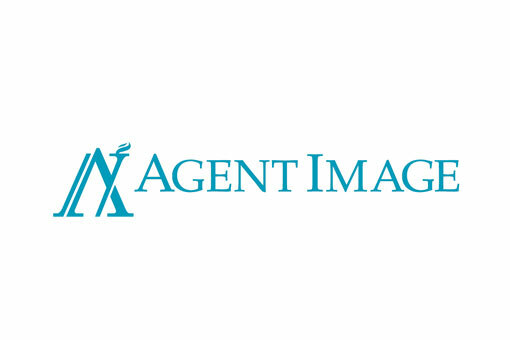 Agent Image is a leader in the website design and development industry. Since 1999, the company has launched thousands of high-quality, customized, and full-featured websites. Through diligent collaboration with Josh and Matthew Altman, Agent Image designed the new brand image and website to deliver the first-class Altman Brothers brand of service and expertise to luxury real estate clients around the world.